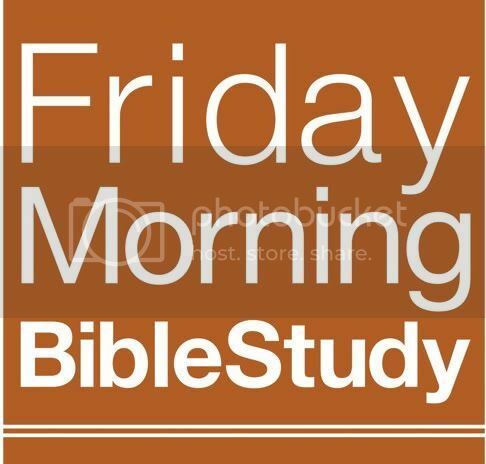 It was exciting to get started on our first Friday in our Friday Morning Bible Study series. This is a 12-week series where we will be studying the Book of Romans verse-by-verse, line-by-line, precept upon precept. This is actually the first time in 21 years since I’ve been in Nashville that I’ve actually taken this approach. I am excited by the good response; so much so that we decided that we will record each session and not only post it on davidfoster.tv, but also turn it into a podcast that you can subscribe to, and hold onto for as long as you would like. In this broadcast, we deal with an introduction of the book, why we’re dealing with it, different concepts like predestination, election, eternal security, the nature of salvation, justification, sanctification; all of those really important foundational truths that we often don’t focus on, on a Sunday morning. Go through this podcast, write down questions. You’re more than welcome to send them to me at davidfoster.tv and we will answer them during the next Bible study. If you missed the first week, join us this Friday at Financial Peace Conference Center here in the Cool Springs area (click here). Also if you haven’t signed up to be on the mailing list to know exactly what is going on, when and where we’ll meet, and what other things we may include in these sessions, it would be great to put your name on the list. Even if you’re not able to come every week, maybe you know someone who could benefit from this. Get them to go to the web site and sign up on the mailing list as well.